hey all... 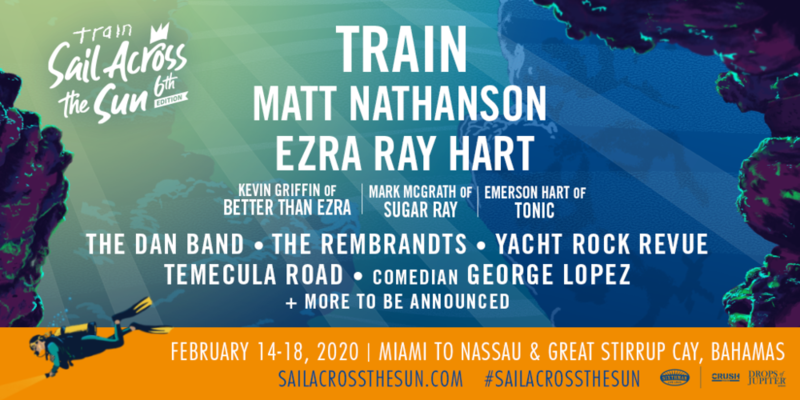 VERY stoked to be joining some of the best people i know on next year's sail across the sun!! that's right, it's all happening next feb 14-18 (vday/presidents' day wknd) + we're sailing from miami to nassau & grand stirrup cay, bahamas. sign up for the pre-sale NOW.